You're a member of the Modularity Working Group! 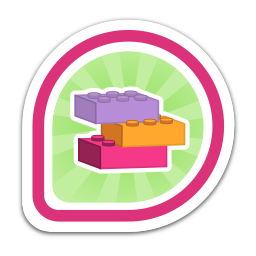 First earned by asamalik on 2016-09-28. Last awarded to astepano on 2019-02-05.